Playing a Warrior in WoW Classic? Here are some talent builds to try. 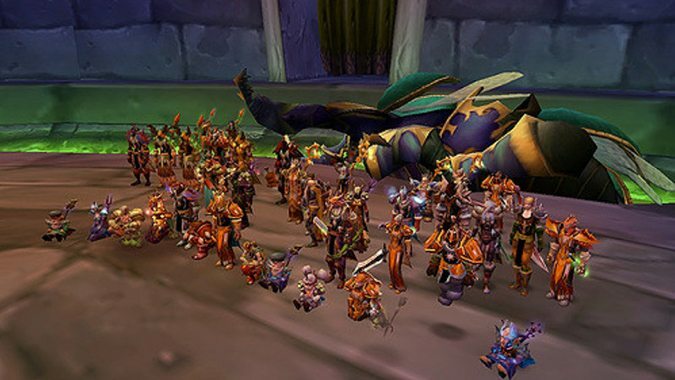 If you're serious about playing WoW Classic as a Warrior, you're probably looking at those talents and wondering what to do -- especially if you didn't play in Vanilla and have no idea what all those talents are.